Interesting that 2016′s Wessie is reported to be 10 feet long, as were the two snakes seen in Maine in 1878 and 1895. 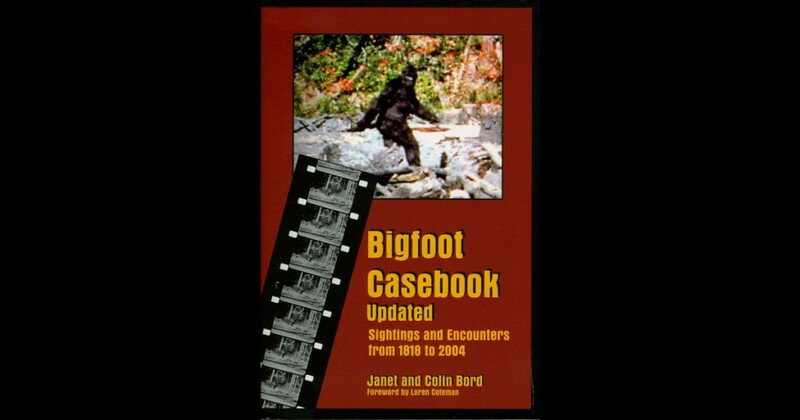 Let’s look at the late April dates for Bigfoot sightings in North America. Michelle Souliere reviews Daniel Green’s new book on hairy hominoid lore in the Northeast. Let’s see what develops. Unusual animals have been seen in this area. As the summer of 2013 comes to its unofficial vacation closing, with August fading, watery cryptid sightings are exploding around the English-speaking world. How Many Champ Sightings For 2013? 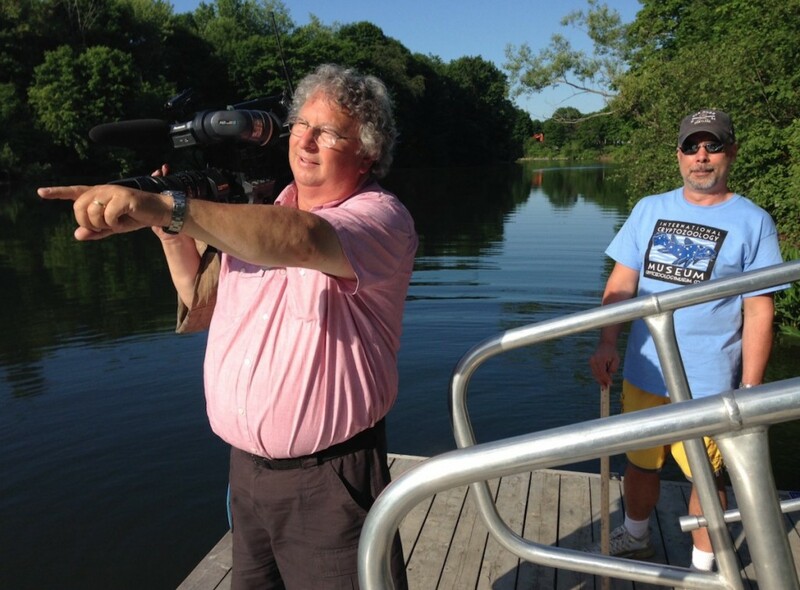 Have you heard of any encounters this summer between humans and the Lake Champlain Monsters? Happy St. John’s Day – 2014! In 2014, June 24 falls on a Tuesday, just as it did in 1947, the beginning of the modern era of “flying saucers.” Cryptids are sometimes seen on the date too. “What we need are pictures,” Northfield Police spokeswoman Loren Boyes said today.